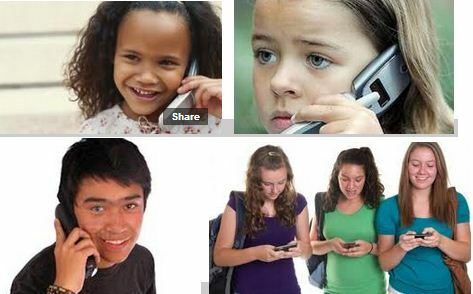 Have cell phones improved the quality of children’s and teenagers’ lives? If so, how? If not, why? Mental Abilities: Reasoning and Judgment. Brain Map: Left frontal cortex. This entry was posted in Gold, Mental Fitness Exercises and tagged brain fitness, brain health, memory improvement, mental fitness, mental health, senior care by DrBob. Bookmark the permalink.